For incredible laser treatments, including laser hair removal, turn to the assistance of our experienced laser therapy clinic. 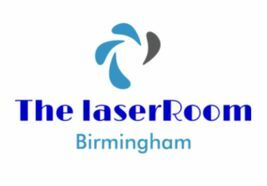 Established in 2013, The Laser Room Birmingham is a reputable establishment that holds membership with the British Association of Beauty Therapy and Cosmetology. Utilising our vast experience, we provide a variety of treatments that produce profound and lasting effects. As part of our longstanding commitment to customers, we make exclusive use of high-quality machinery. What's more, our flexible working times are planned around your needs. Book your visit to our modern, refurbished clinic today to receive our exceptional, one-to-one care. 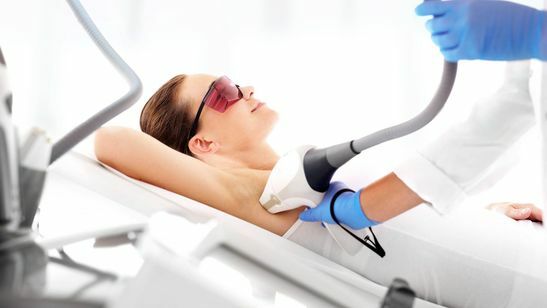  Contact us as we are proud to be one of the best laser hair removal clinics in Birmingham, West Midlands, and start your laser hair free journey today!